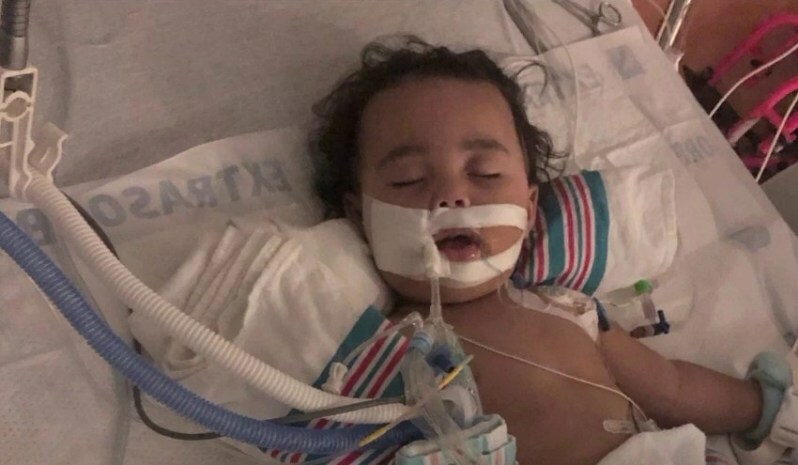 A mother of a 15-month-old boy recalls horrible consequences her little son suffered after he swallowed a button battery. The woman wants to raise awareness among other parents so that a similar tragedy will never happen to any child. Marisa Soto from Connecticut calls the last few months of her life the worst nightmare of every parent. Just before Christmas, when the whole family was getting ready to celebrate the great holiday, Marisa’s life turned upside down after a terrible accident that happened to her son. 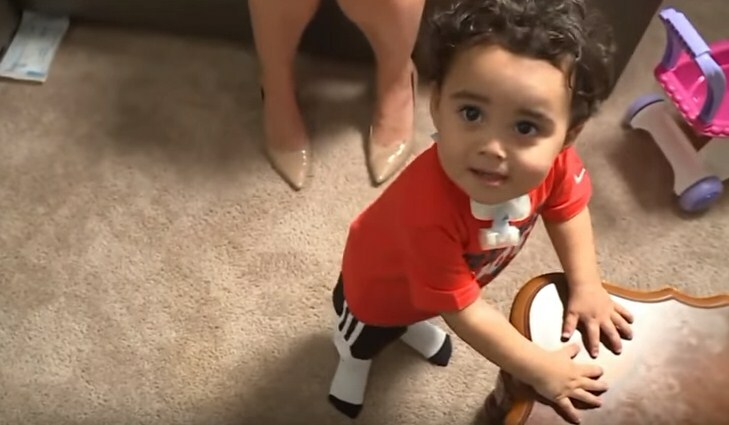 15-month-old Cameron was playing with his toys when his mother noticed his behavior was a bit strange. Her usually joyful son was surprisingly silent, and Marisa understood something was wrong with her sweet angel. 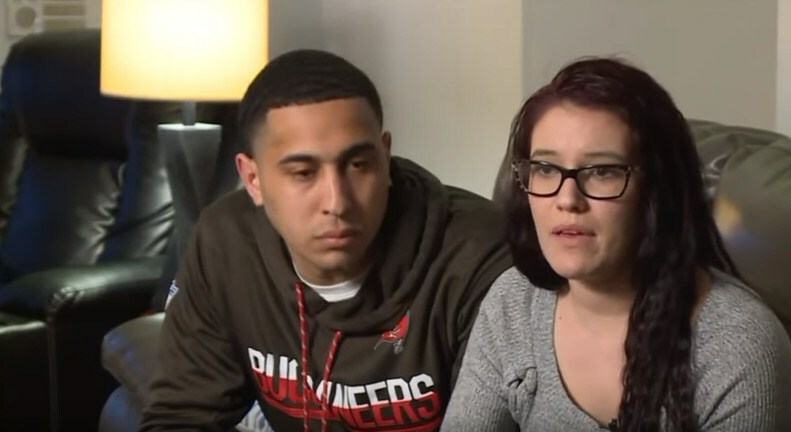 Marisa and her husband David took their son to the emergency room. The X-ray revealed a button battery was lodged in the kid’s throat. He probably swallowed it when was playing with his toys. The swallowed battery caused severe inflammation in the boy’s throat. He had damage to his esophagus, scarring, and it had paralyzed his vocal cords. Doctors removed the battery within 24 hours. In general, little Cameron underwent four complicated surgeries before his parents finally could take their son back home. Surgeons said Cameron was extremely lucky to be alive. 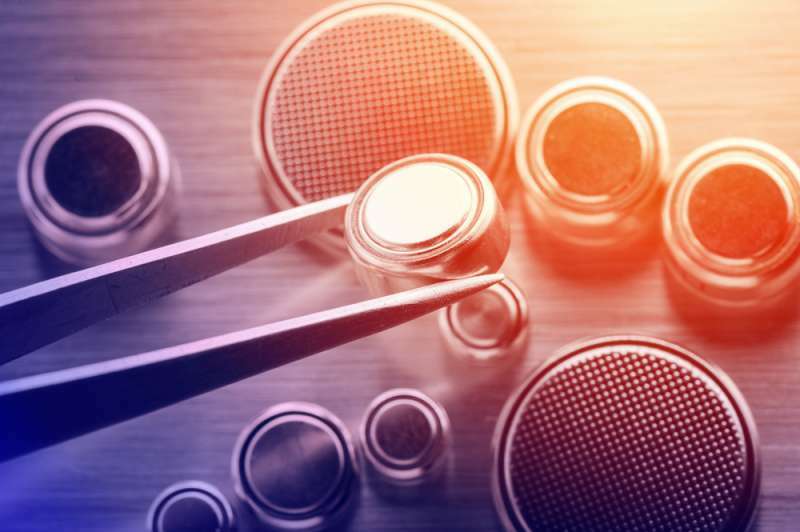 Dr. Christopher Grindle, who treated the baby, said button battery ingestion can cause severe damage in just 15 minutes, even the death in two hours. Thank God the boy is fine now and keeps on recovering. His parents hope little Cameron will forget all this horror that happened to him, but of course, they will remember it for the rest of their lives. 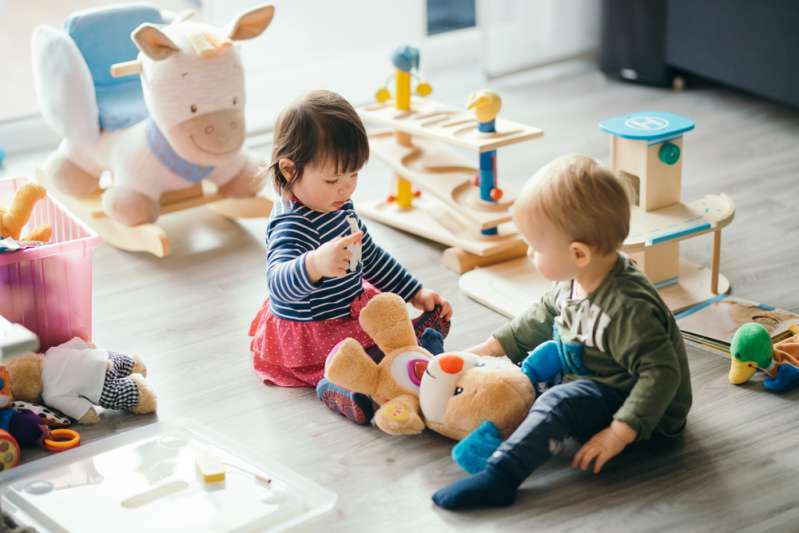 The best way to protect your child is to remember that button batteries are in many toys and other household items. Check all household devices and kids’ toys to be certain the battery compartment is secured shut or use strong tape to secure a device. Store spare batteries at the place where your children can’t reach them. Don't allow your kids to play with battery-powered products that have easily accessible batteries. Dear parents, remember that your children’s safety depends on your own prudence. Keep yourself and your kids safe.